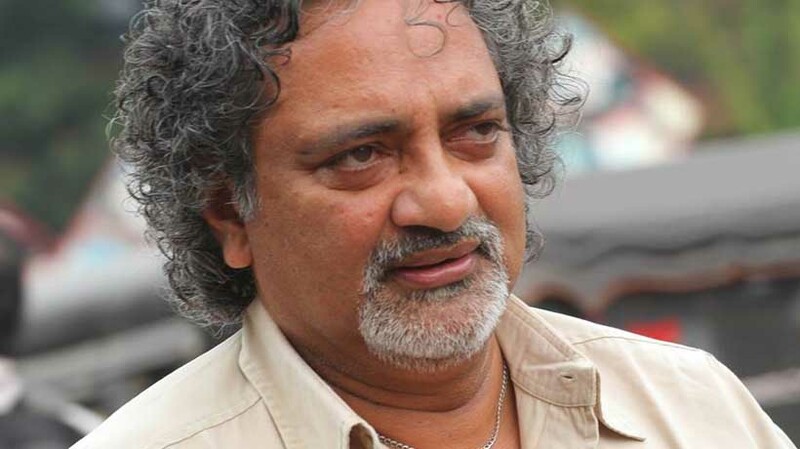 Kochi: Actor Joy Mathew has flayed International Film Festival of Kerala organisers at Thiruvananthapuram for ignoring national award winner Surabhi Lakshmi. In his Facebook post, the actor said he was boycotting​ the event where Surabhi has no space. Surabhi had strongly reacted against the organisers on the issue. She said that she was denied online pass and director Kamal also failed to honour his promise to offer the ticket. Absence of Surabhi’s award winning film ‘minnaminungu’ had also annoyed her.